Current rig line up at Tropic Sound Studios for new 39 Stripes CD. GCX and Ground Control Pro controls all effects (including rack effects & pedal rack drawer) and channel switching. Pedal Power 2 powers all pedals in rack drawer. Love the rig there! Absolutely delicious. How would you rate the MXR Flanger? What does it compare to? Last edited by steve39stripes on Mon Apr 12, 2010 2:33 pm, edited 1 time in total. 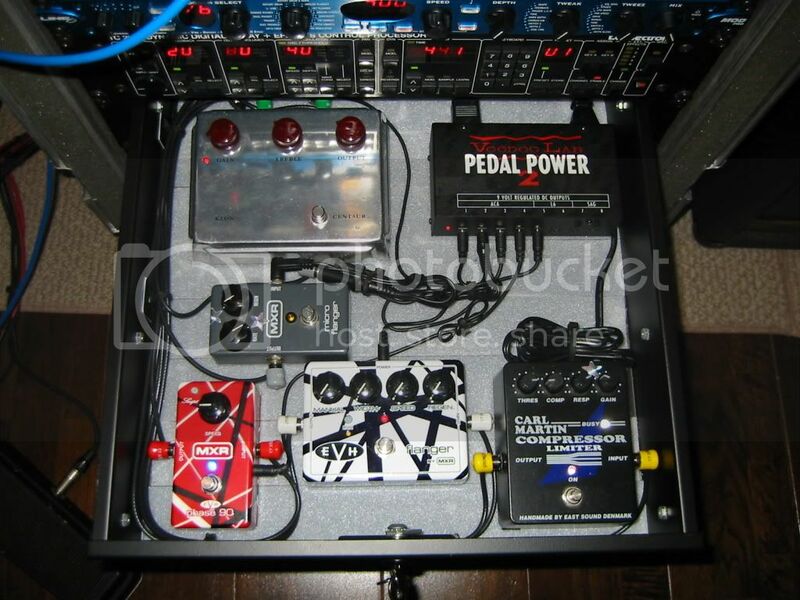 I have to ask what cables are you using in the pic to connect your pedals? 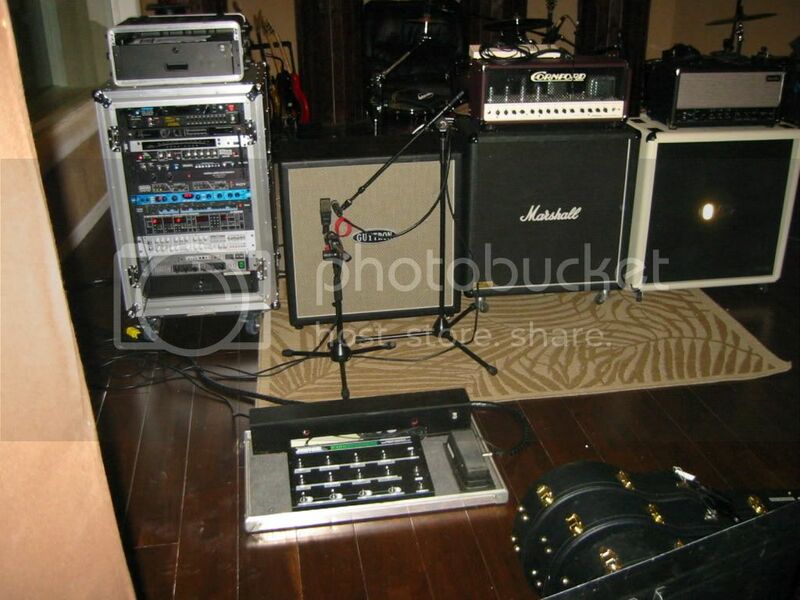 dmerv wrote: I have to ask what cables are you using in the pic to connect your pedals? 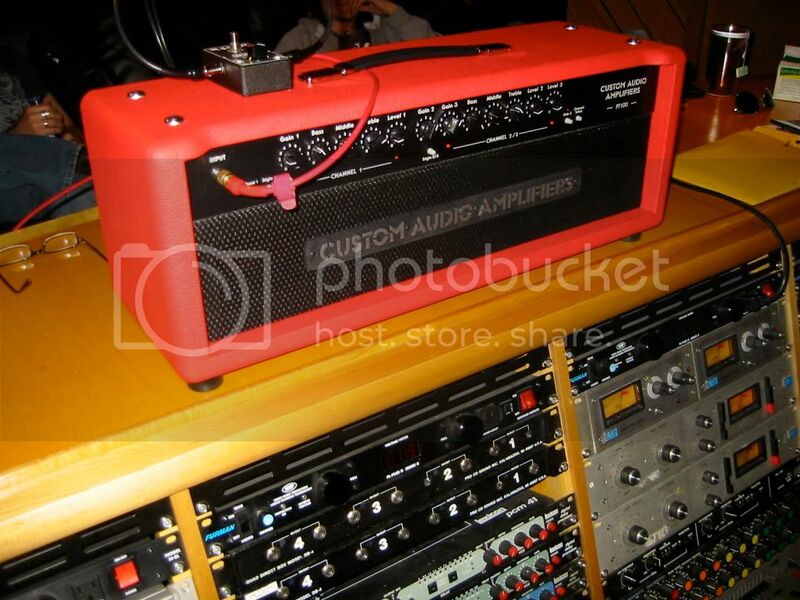 I thought I recognized this rig! Sorry I just now saw these posts. Yes everything I use is George L's cables for the rack and pedalboards. I also use the new PRS speaker cables. I ended up delaying the new 39 Stripes CD "Beyond Broken" to remix at Morrisound in Tampa and will be out next month. 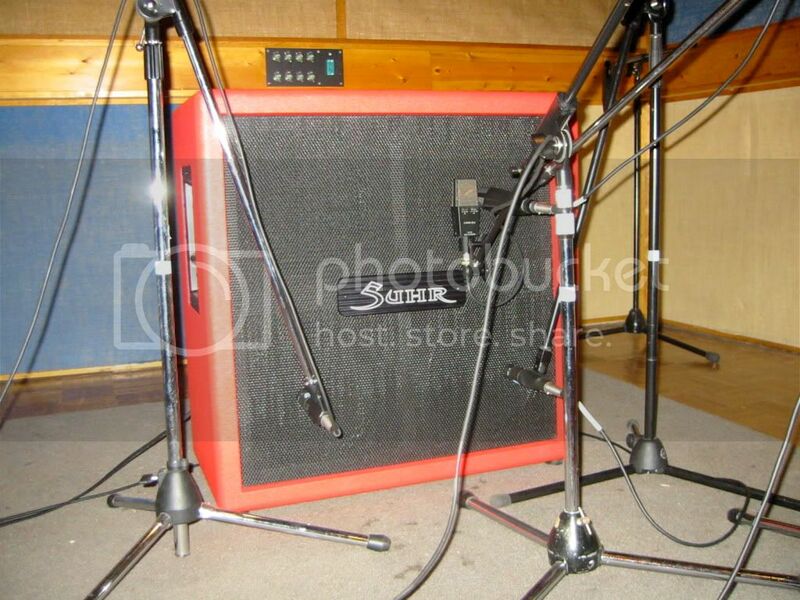 I am now using a Suhr PT100 head and Suhr 4x12 cabs and they sound incredible! 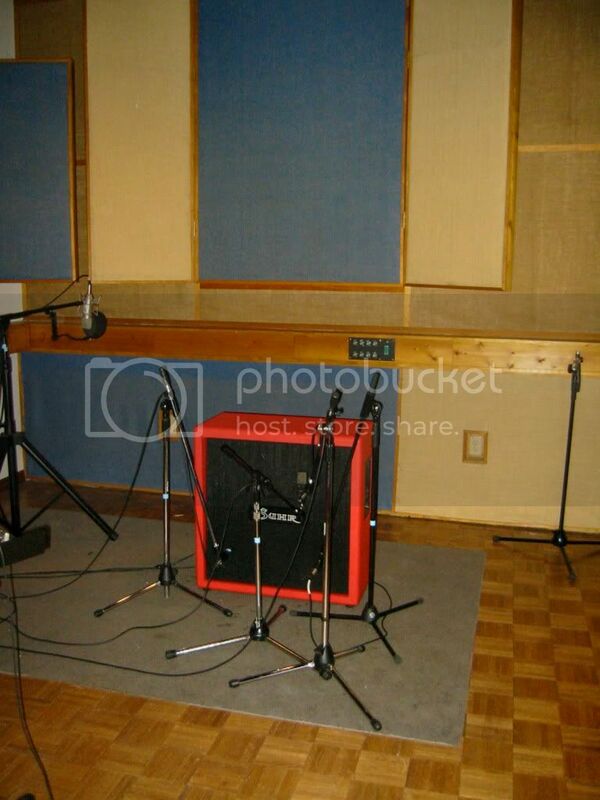 Has made a huge difference in the guitar sound on the CD and Live.